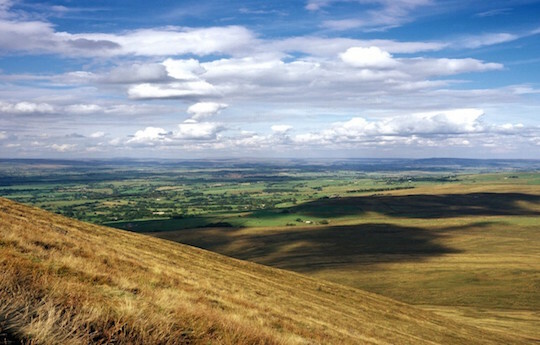 There is no shortage of interesting destinations in the surrounding area when you stay at northern rural Lancashire. Here you can relax in the fresh air, walk the hills, stroll along the riverside paths or explore dozens of ancient villages. 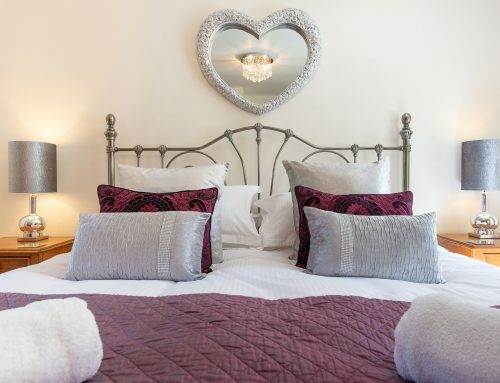 Relax in the rural haven of Ribble Valley, the ideal place to escape the hectic pace of every day life, whatever the time of year. 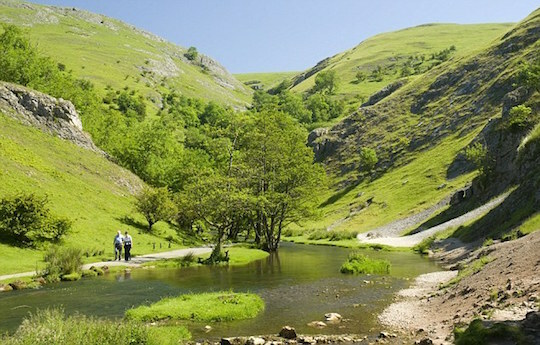 Explore the great outdoors, whether you are walking or cycling, explore the quaint market towns and historic villages. 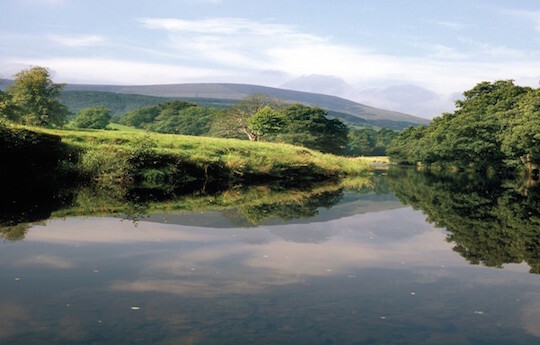 Lancashire is a county full of beautiful filled with history and stunning countryside to explore. There really is a variety of attractions and activities to suit all so where are you going to start you adventure? 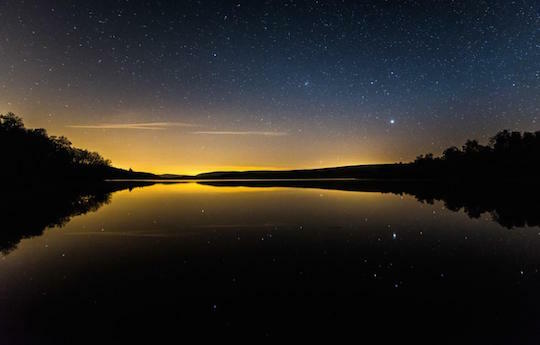 Lancashire is declared as being a stargazers paradise – one of England’s darkest areas making it a great destination both by day and night. Couples can pass away the hours with indulgent picnics during the day hand-in-hand with picturesque strolls gazing underneath the stars. 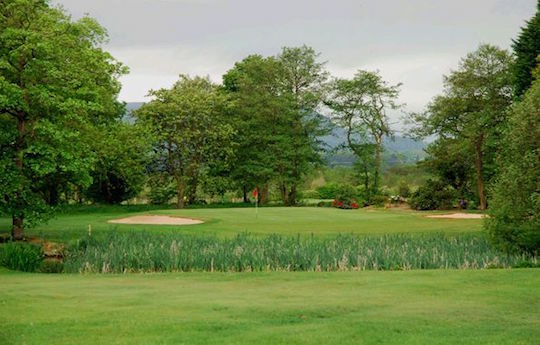 There are numerous top quality local golf courses nearby, each surrounded by stunning landscapes and amazing views of the Lancashire countryside.